Orange juicers can pay for themselves in a couple of months or less depending on how much juice you drink or would like to drink and a tall glass of fresh orange juice is just what the doctor ordered! 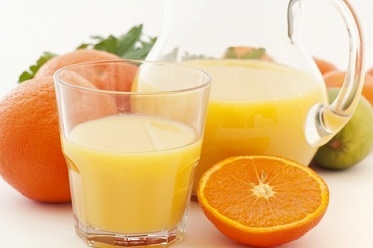 Did you know you could save a good deal of money by making your own fresh orange juice? You have a few different options when it comes to these devices ranging from simple, cheap manual machines to more complex and therefore more expensive models. If you only plan to have a glass of juice every now and again you probably do not want to invest a significant amount of money. A simple hand juicer is all you will need and these can be purchased for a few dollars. The one thing you should know about these devices is that they do require a bit of hand strength. If you have arthritis or limited mobility in your hands this may not be the orange juicer for you. A slight variation on the hand model is the motorized orange juicers. These devices only require that you hold the orange half in place, the machine then has a cone that spins against the fruit removing juice quite efficiently. You can do a lot more fruit with this machine and limited mobility will not be as much of an issue. One of the most popular of the orange juicers is the leveraged manual device. These still have the cone, but utilize pressure to extract juice. You simply pull down on the handle and thanks to leverage; you will be left with pretty much a dry rind! This is the most efficient of the orange juicers on the market today. 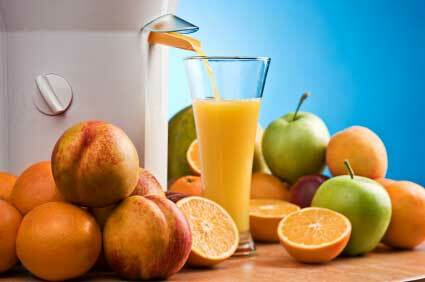 When it comes to choosing a juicer, you have to consider your needs. How much orange juice will you be making? Do you need a device that is easy on the hands? All of these will play a role in choosing your device. Take the time to do your homework on the various models and you will find one that works well for you.